Andy Atkinson has retired as MD of cider maker Cornish Orchards, the company he founded nearly 20 years ago. He hands the reins over to Patrick Gardner, who is the current general manager and has worked at the Duloe cider farm since 2014. Atkinson arrived at Westnorth Manor Farm in Duloe, part of the Duchy of Cornwall estate, in 1992 with his herd of dairy cattle. Drawing motivation from Cornwall Council’s project to save Cornwall’s heritage apple varieties and maintain traditional landscape and wildlife, he planted three orchards on the farm. Enthused by the success of his trees and the crop they produced, Atkinson started juicing and blending Cornish apple juice, which quickly sold out at the local farmers’ markets. This gave him the confidence and encouragement to diversify from dairy farming to cider making and, in 1999, Cornish Orchards was founded. 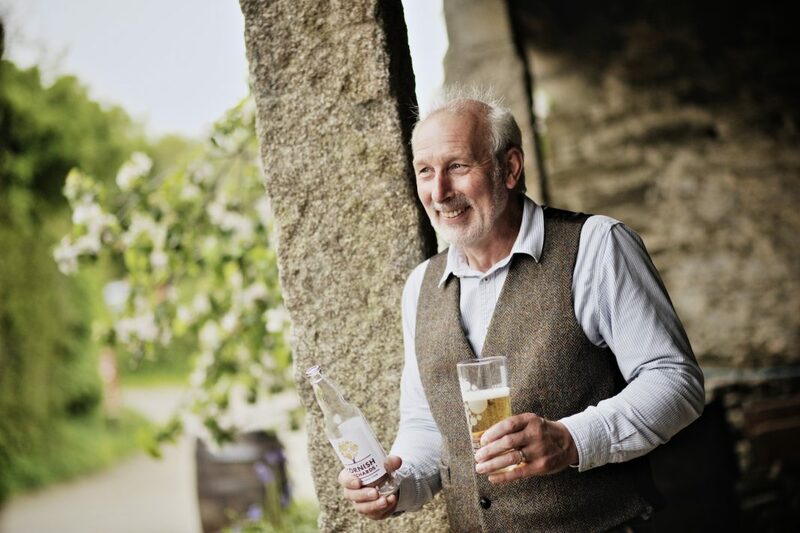 The business grew and in 2013, Atkinson teamed up with Fuller’s, a family brewer with the financial backing and distribution to take Cornish Orchards to a wider landscape, while keeping the actual business firmly rooted in Cornwall. He said: “The transformation of food and drink within Cornwall during the past 20 years has been astounding and I’m so pleased to have played a part in the evolution with Cornish Orchards becoming established as a premium Cornish brand and a great place to work.